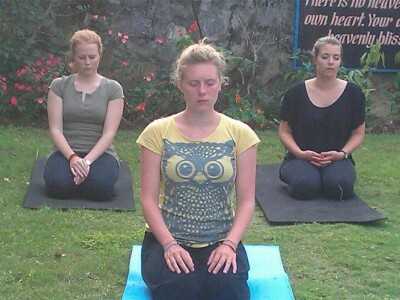 Entry level course is for those either new to yoga or only slightly familiar with yoga. 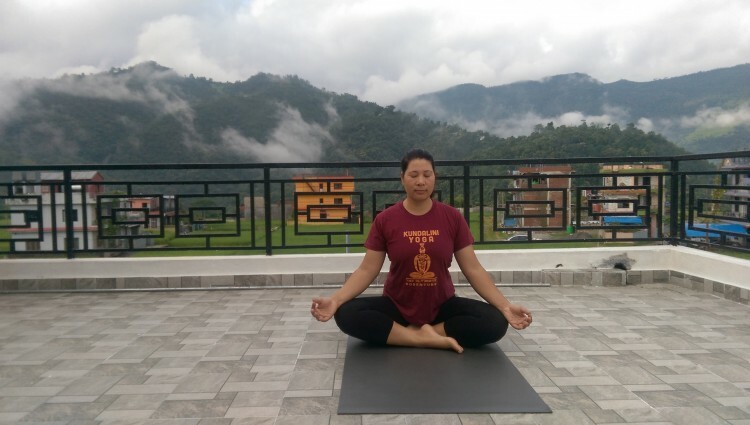 The course will teach you how to do basic 'asanas' (postures) and it will introduce you to some spiritual techniques of 'pranayama' (breathing exercises). This course will significantly assist you with stretching, so that you will be able to relax your body with much greater easy than ever before. 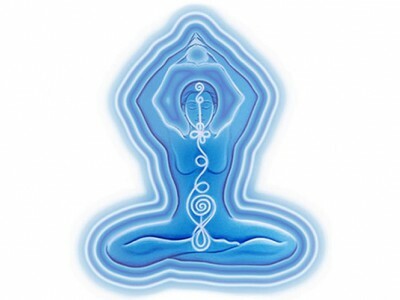 Basic 'Body & Mind' relaxations experience that you will be able to take home with you and adapt to your own future needs. 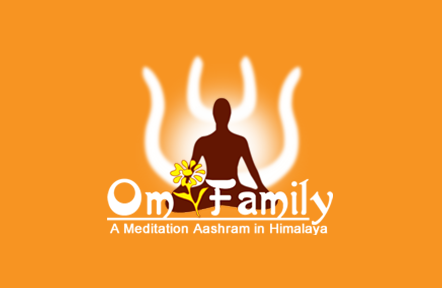 Activities: kriya yoga, hatha yoga, wellness session.